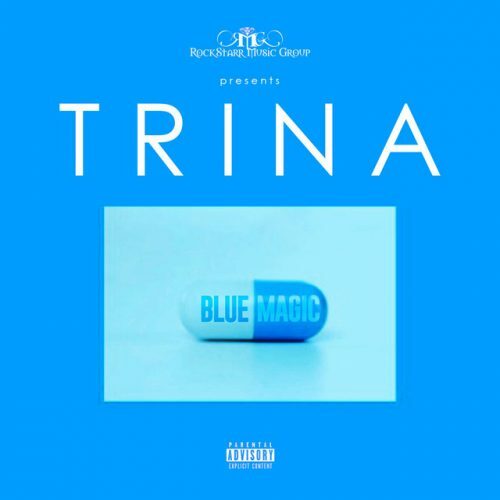 Trina is back with a brand new EP titled Blue Magic. The project comes with 7 songs and features from Boosie Badazz, Kash Doll, Da Brat and more. Trina is currently working on her next studio album The One.